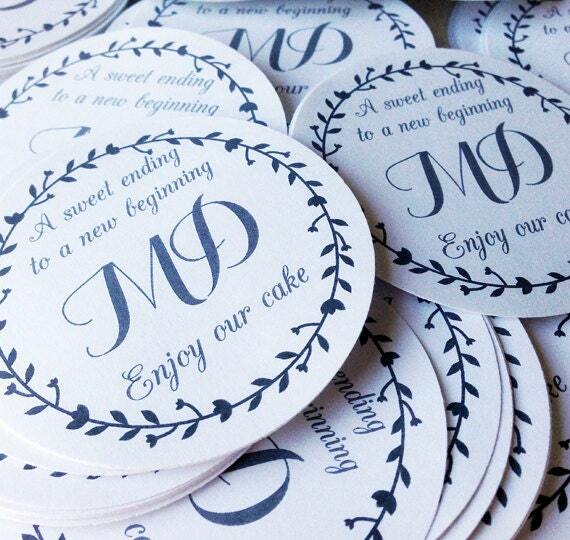 Stickers are printed on standard white matte paper. These stickers are not waterproof! The stickers will come cut and ready to peel and stick! Each sticker will have a notch in the back that will allow you to peel very easily. ALL artwork MUST be high resolution 300dpi images. 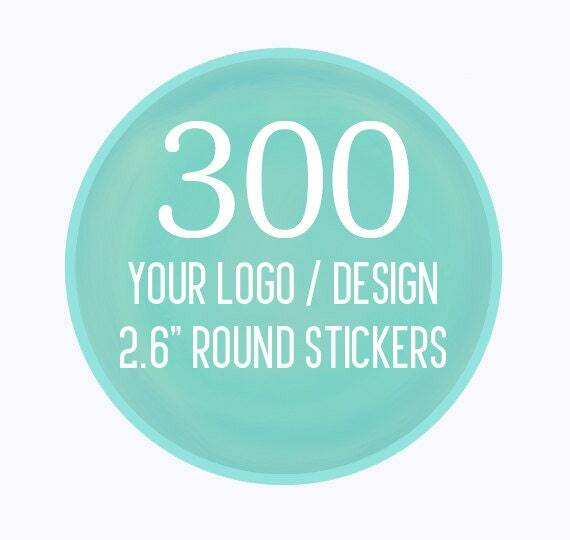 I will add simple design elements FREE of charge (text, colored borders or backgrounds). Your product will be shipped within 3-5 business days. (Proof approval is required for all custom made products) Your proof will be sent to you via Etsy under your conversations. If no response is received within 3-5 days, the proof will be deemed acceptable and shipped as is. Standard shipping is 3-5 days (excluding International orders).